League of Geeks has announced today that their innovative mash-up of board and card game mechanics, Armello, will be coming to the PS4 along side the original PC release. Armello is going to find its way to the PlayStation 4 this coming September, its also getting a complete visual upgrade. 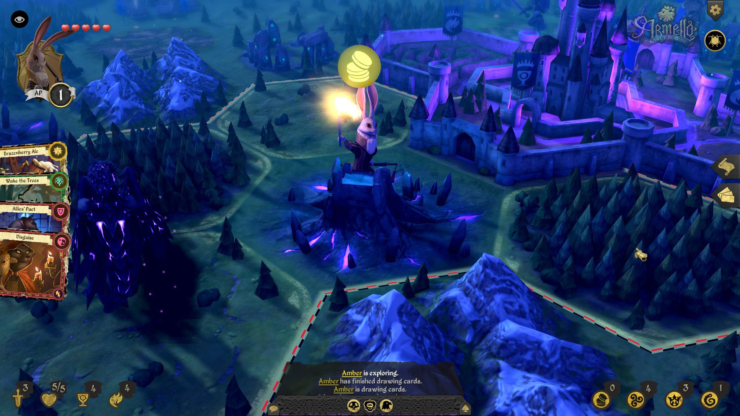 Armello is a strategic digital card game that combines the best elements found in board games, card games and RPG’s into a remarkable looking, procedural generated game world. 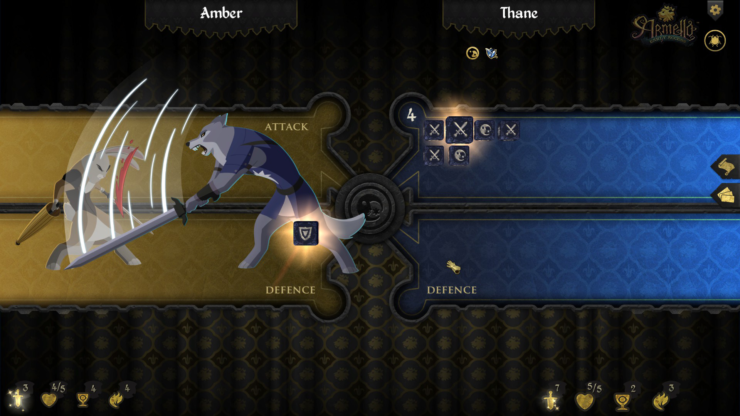 In the game, you’re a “hero” of one of the four animal clans, moving across the hex tiled board attempting to out-scheme your rivals to become the King/Queen of Armello. 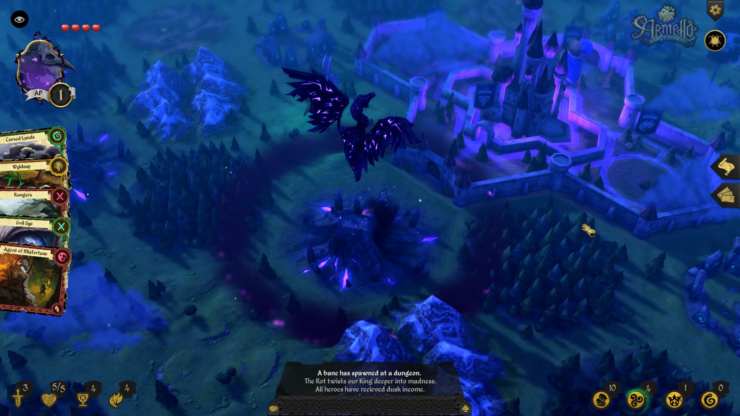 And soon the magnificent kingdom of Armello will be accessible on the PS4 as well. 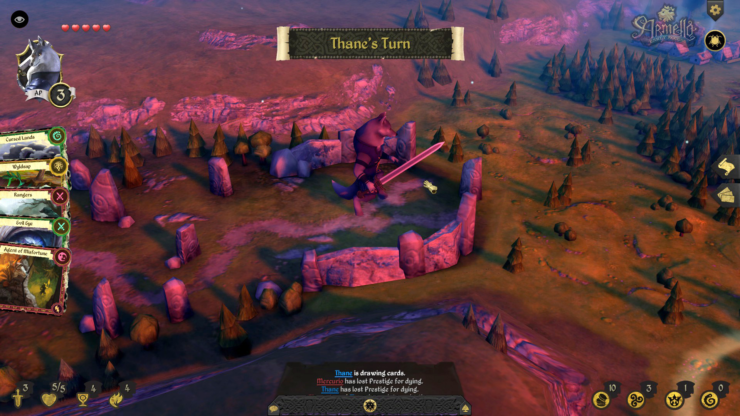 In essence, Armello is a hexagonal turn-based strategy game where larger and more complex player actions are handled within a novel card game. 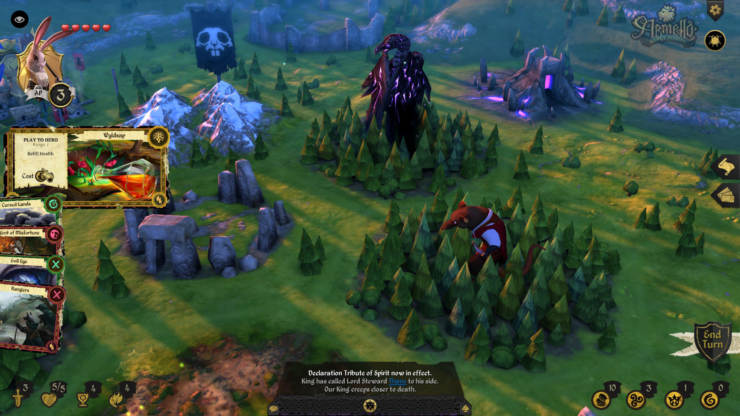 Armello indeed marries the best of strategy with a host of other elements. And as many have already said, the underlying story and feel of Armello is that of Game of Thrones but if the cast were animals. The reception to their Kickstarter campaign and the Steam Early Access version has been so incredibly positive that League of Geeks has decided to start development for the PS4, with a tentative release date of September 2015. They’ve also announced that the visuals are being completely overhauled to allow for an even better looking game. You can look for some great footage of the PS4 and PC version at E3, including a new playable bear character, Brun Oakbreaker. Armello is currently available through Steam Early Access for $24.99 and has very positive user reviews thus far.